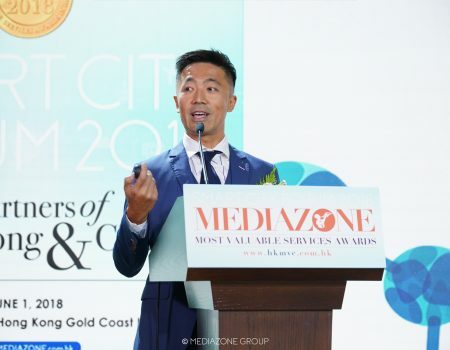 Strong belief in his convictions, a clear vision of tomorrow’s markets and a determination to succeed against all odds make a market leader out of HONOUR ENVIROSAFE TECH, says its dynamic CEO JAMES LIU. Envirosafe (尚譽環境安全科技有限公司) was founded in 2013, to primarily provide professional formaldehyde (the fiend) de-composition service. 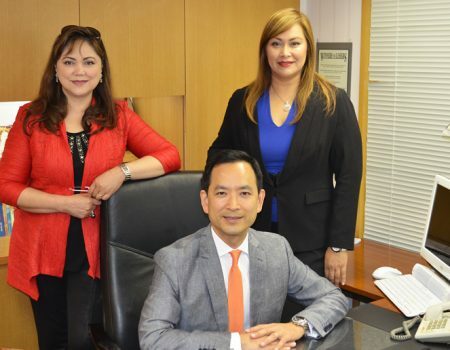 “For the time being, at least thirty-thousand families, companies and schools have selected our cleaning service for healthier, more comfortable and safer environment,” says CEO James Liu. “For the time being, photocatalyst is effective for keeping the fiend away which can last for five years at most. We are the first company to introduce Anti-Formalin, C-Shield and P-Deodor dealing with venues such as home, office-which have very levels of fiend. But, fact is more important than theory, so our R&D has been testing different solutions ensuring effective practically. We carefully selected medical-level photo-catalyst, Nippon-patented catalyst, anti-formalin, C-shield, P-Deodor and EctoPro Titanium Plus Air Filter. 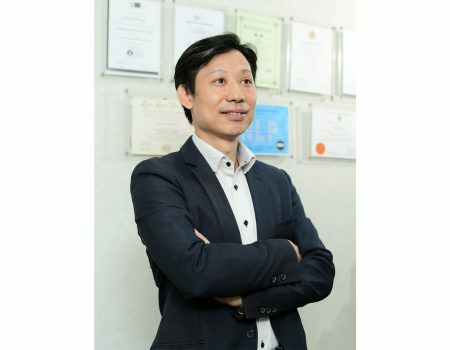 Our products and services are unbeatable in the market and when it comes to safeguarding our clients no body does it better,” Liu says. In daily life, there are so many hazards like VOC, pm 2.5, nicotine, benzene, kitchen smoke, germs, virus, formaldehyde and so on, which cause indoor pollution. Formaldehyde is the worst fiend for your health, says Liu. Serving over than thirty-thousand clients such as home, office and school. 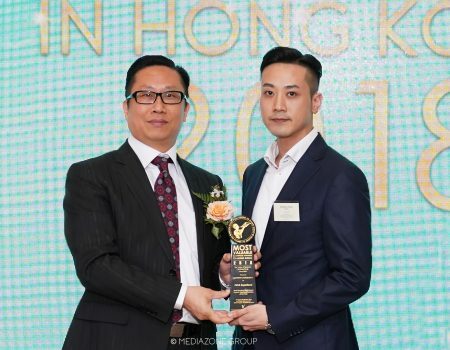 Being awarded ‘Most Valuable Companies in Hong Kong’, four consecutive years. Youtuber Jason(大J) ask us which is the most effective method can get rid of the fiend. Nippon-made Nautually-made the fiend de-compositing cleaning liquid. …all made to suit your actual needs for a healthier, safer environment. Precious as Life Itself! | WATERPIPE PLUS (HONG KONG GENERAL AGENT) CO. LTD.